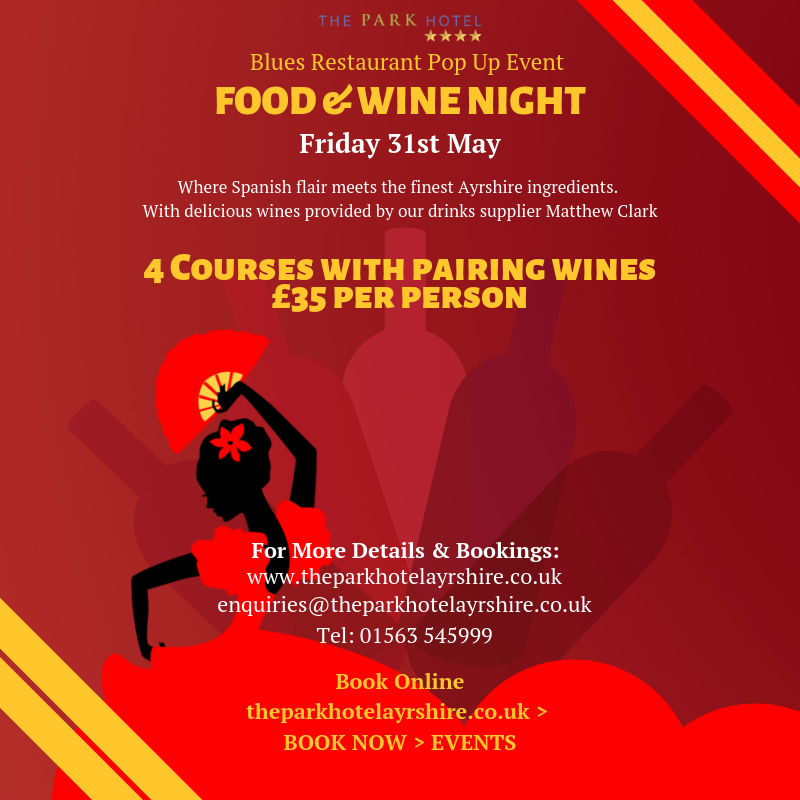 Friday 31st of May sees another of our popular Blues Restaurant Pop Up Food and Wine Nights Taking Place. 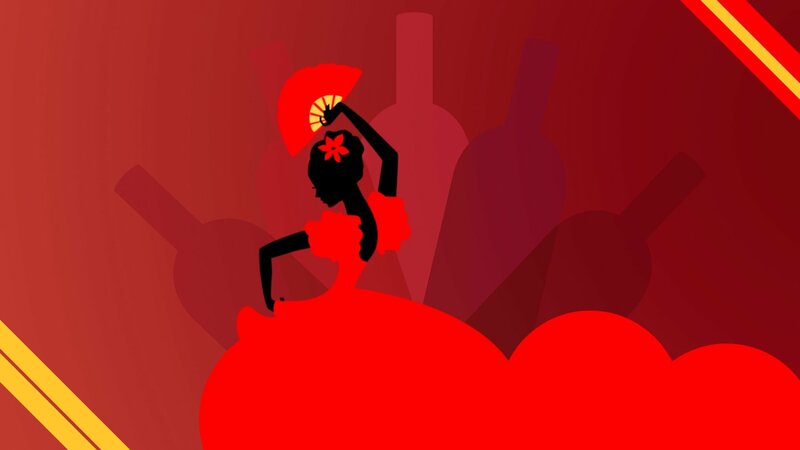 This time we are bringing a Spanish flair to Ayrshire that will delight your taste-buds! Our Pop Up Nights have received great reviews and this one will be no different. As always we will be presenting 4 courses of delicious dishes, using locally sourced produce by our culinary geniuses in the kitchen. The 4 course pairing wines will be supplied by Matthew Clark.